The Transitional Living Program is one of the most distinctive learning experiences that benefit eligible children ages 15 to 18 years old. The program prepares its residents for integration into society by teaching them life skills to become self-sufficient, productive, civic-minded citizens. 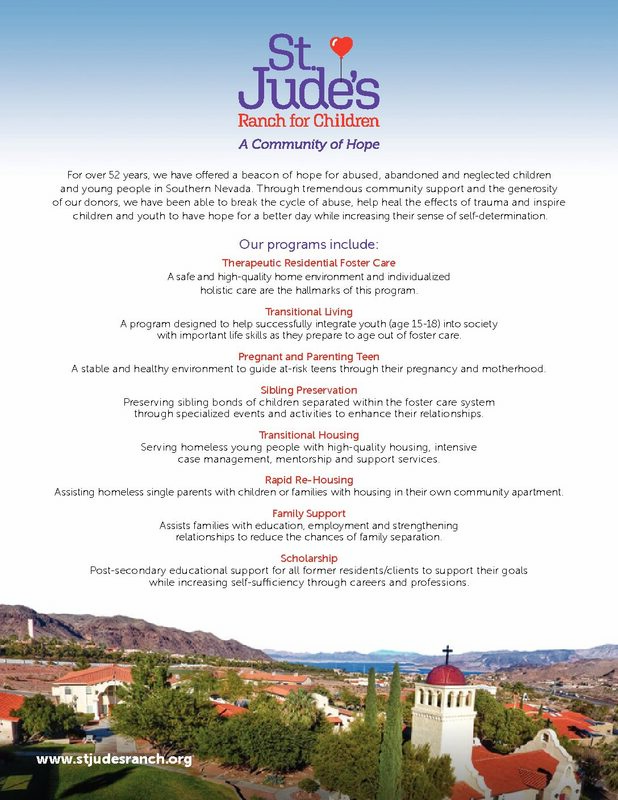 St. Jude’s Ranch for Children has responded to one of the greatest unmet needs for children in Southern Nevada with the opening of our Pregnant and Parenting Teen Program. Nevada has some of the highest rates of teen pregnancy in the country and teen mothers typically are not ready to parent on their own. 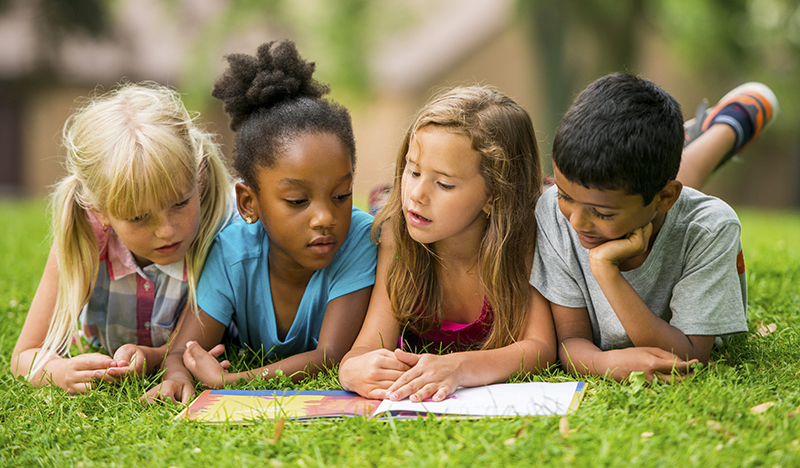 Our Sibling Preservation program (formerly known as Child Focus) has been the sole nonprofit in Clark County devoted to the mission of preserving the sibling bonds of children separated within foster care. Through case management, programming, events and activities, our Sibling Preservation program provides opportunities for children in foster care to heal, grow, and maintain their sibling bonds during this difficult chapter in their lives. Our Transitional Housing program (formerly known as The Crossings) provides transitional housing and services for homeless 18 to 24 year olds, including intensive daily and/or weekly case management in a 15 unit apartment-style residential program. Mentored residents set goals to become stable, self-sufficient and productive members of the community by connecting them with appropriate community services and developing a strong sense of self-determination. The Rapid Re-Housing program (formerly known as New Crossings) is an extension of our Transitional Housing program designed to assist homeless single young adults between the ages of 18-24 years old. It is designed to help keep single parent young adults ages 18-24 years old with children or families together by housing them in their own apartment in the community. Funded through the State of Nevada Department of Health and Human Services, Family Support helps families from having their children removed from the home. The program revolves around three main components: Education, Employment and Strengthening Relationships. The Career Opportunity Scholarship Fund is available to students who are former or current children or youth of St. Jude’s Ranch for Children programs.